To provide better, affordable and reachable and quality education services to the children in Mwererwe village. To reduce the rate of illiteracy in Mwererwe village. 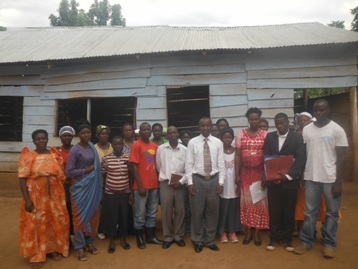 The school is located on the Church land, and is greatly supported by Church leaders. 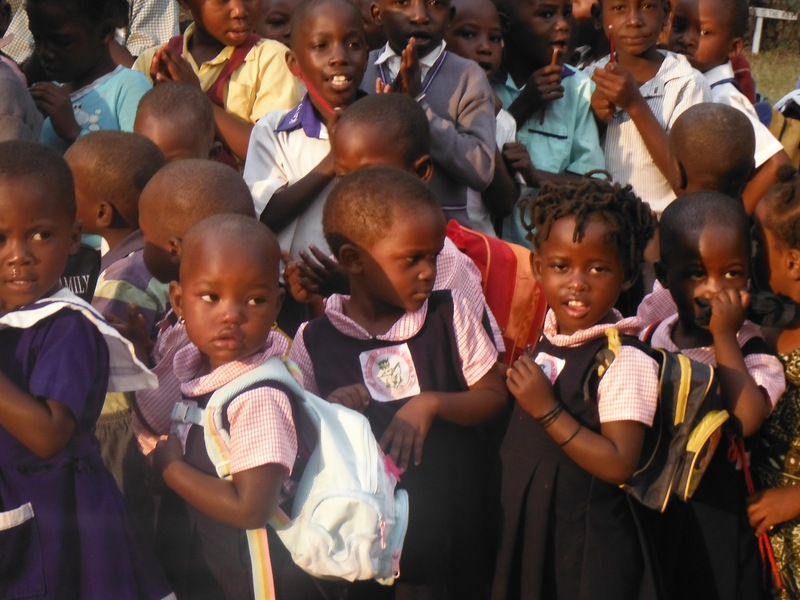 Before King Jesus Junior school was opened in 2012, Mwererwe village had only one government-owned primary school. Majority of the young children walked long distances to access the only school that was in there, some children reached school as late as 10:00 am, and a number of them crossed busy roads to reach school putting their lives at risk. Because of this, some parents kept their children back home and stopped them from going long distances to school. 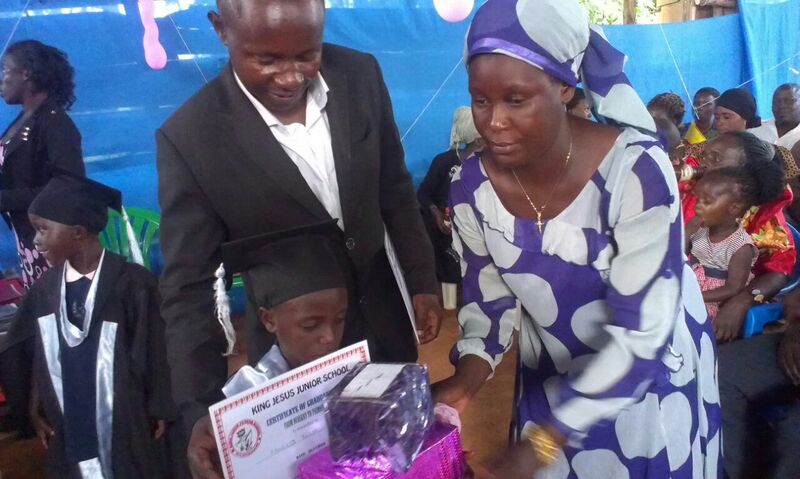 Other parents introduced their children to activities like swamp-sand and water fetching and bricklaying for money. This act contributed to illiteracy and crimes in this village. Majority of children in this village up to now cannot read and write despite the government’s efforts to give free education because the only school that was in this village was not enough for the many children found in Mwererwe Village. King Jesus Junior school aims at bringing quality education services near children in this village so as to help reduce the level of illiteracy and prepare them for a bright future. 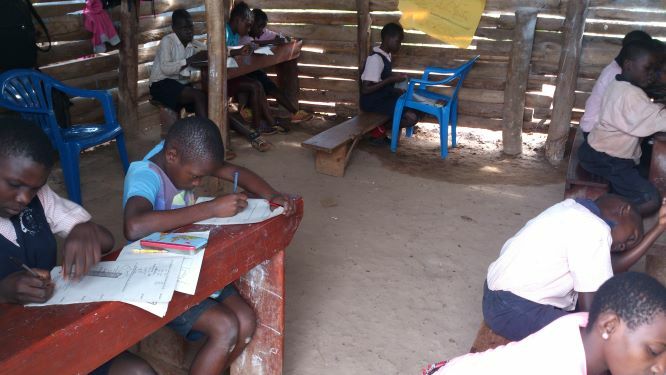 With the help of dedicated people including Adams the director of the school, his wife Birabwa Teddy, and Esther Nakyeyune a trained and experienced primary teacher, this school was able to start in temporary building structures made using timber, poles and iron sheets. These acted as classrooms and operational offices. 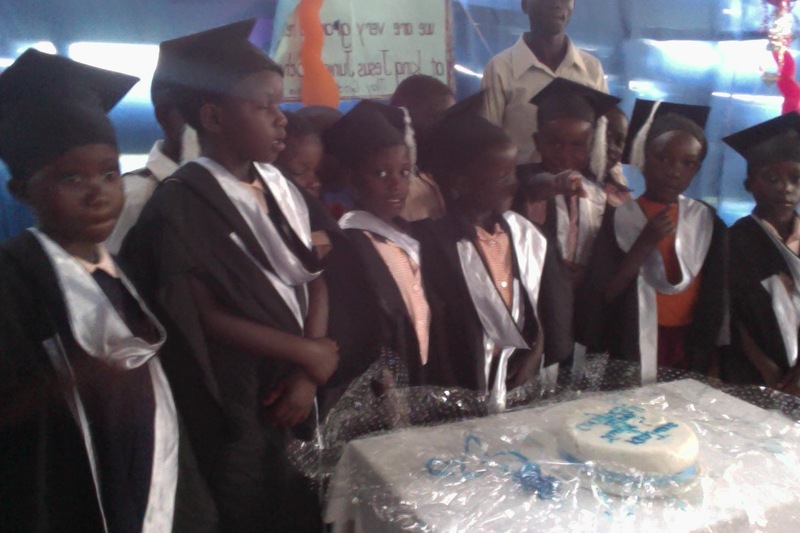 In the first year of operation, they recruited 80 children in baby class, nursery and primary one. As years went by and the number of children increased, the school management saw a need to hire more teachers and more support staff to assist in teaching children and taking care of the young babies respectively while at school.. Currently, the school has a population of 150 children from primary one to primary six. Eight (8)teachers, of which 5 are men, 3 are women and 2 support staff. In an effort to fight illiteracy which contributes to poverty in this village, although this school currently stands on the help of Church members including payment of teacher’s salaries, the directors feel there is a need for this school to be helped, funded so as to acquire the basic needs such as piped and safe water, well-constructed classrooms, and other necessities that can fully assist these children to study in a good class environment. Today, children of King Jesus Junior school are still studying in dusty classrooms. In addition, Mwerere village is one of the villages still behind in terms of education services with poor health facilities and lack of safe water. It took years after the 1981-86 civil war for the road connecting to this village from Kampala city to be constructed. 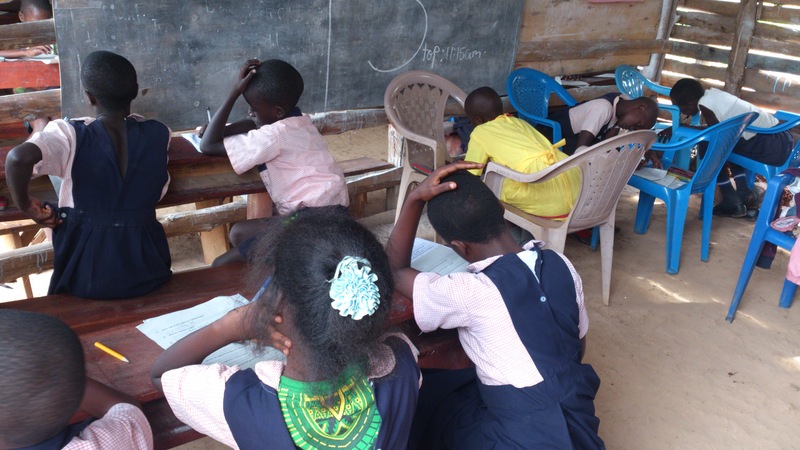 Although near the Kampala, most children dropped out of school as a result of the civil war, this contributed to poverty and children from poor families that could not afford to send their children to better schools, have not been able to acquire quality education. The Church expects to achieve the following targets in the next 10 years through this school project. Improved quality education in Mwererwe LC1. Add on the size of land for the school to 10 acres. Build permanent classrooms and dormitories for learners. Recruit more teaching and non-teaching staff members. Employment opportunities for people working as teachers. Teaching Children in baby, lower and upper primary. We have a team of dedicated well -trained staff members. All our teachers are qualified. The board of directors comprises of four members and is responsible for implementing most of the decisions made in the management committee meetings. The senior pastor of Jesus for Life Church is the Managing Director of King Jesus Junior School and chairman Board of Directors. The headteacher reports directly to the school principal that reports to the directors. King Jesus Junior School is a project of Jesus for Life Church. Most of the support from the Church helps run school activities. The opportunity of partnerships is open to all who may want to partner with King Jesus Junior School. The teachers and support staff working in this school. Would you like to partner with us? Kindly write to us. Would you like to volunteer with us? Write to us by filling the form below.